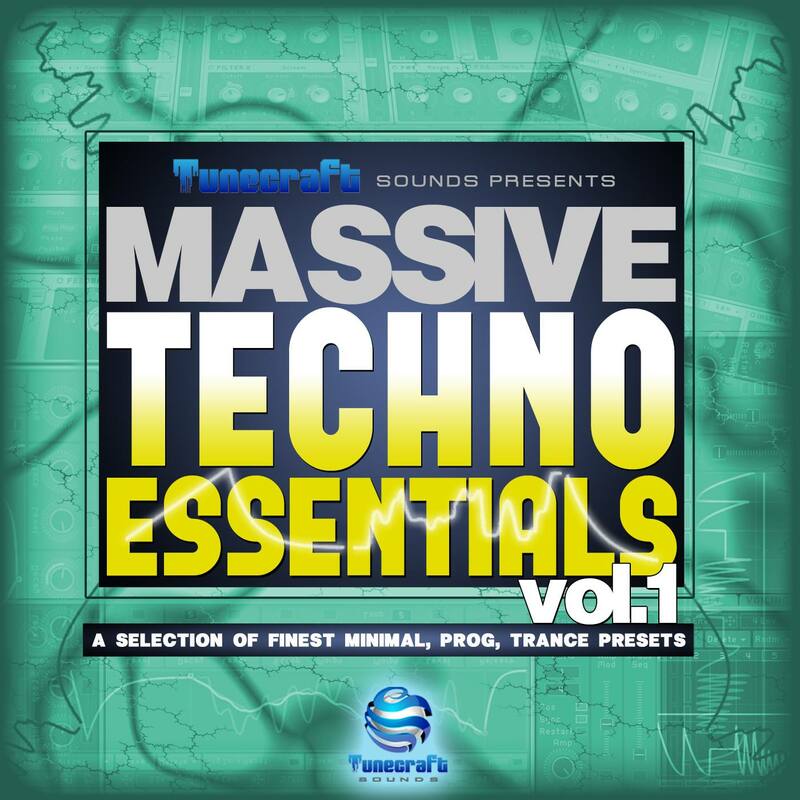 This package covers the entire tech spectrum ranging from Techno, Progressive, Trance, Minimal, House and all other sub genres: If you’re into one of those, this is simply essential! Perfect for pro users who needs high quality sounds, as well as for the beginner who needs the most usable sounds to make any track sound like the pro’s. It’s also great for educational purposes teaching users how to design their own synths while getting the most out of Massive. 50 presets in both .ksd and .nmsv files format! From hypnotic sequences, warm basslines, synthetized percussions, large atmospheres, sweeping risers and fxs, stabbing plucks, rich synths, everything is in here, and all these sounds are designed to create professionally crafted mainroom anthems that will rock any dance floor without a doubt. This pack also features 40 key-labeled and royalty-free loops – all offered in 24-bits Wav – created using the Massive presets in the collection to help you recreate your own patterns and sounds from the demo: Just fire up over a beat for instant inspiration! You could also manipulate the loops using one of the 67 Midi files from the demo that are also included in the collection and draw your own envelopes to create brand new sequences for infinite creative possibilities. They will sound the same in any DAW you’re using, and will definitely enrich your sound library. All that is required for you to use these sounds is NI Massive 1.1.5 or higher and this pack !